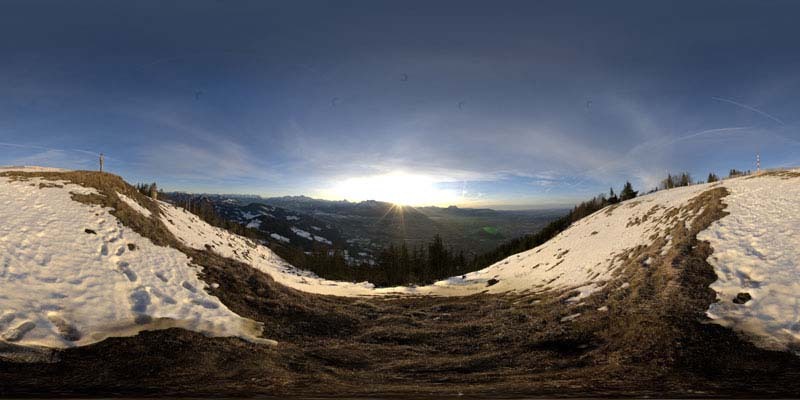 5th 360 degree HDRI Panorama release. High resolution for background and small one for lighting cg scenes. sin mas por el momento les mando un coordial saludo!